The rumours of the financial difficulties at WOW have been in circulation for some time. 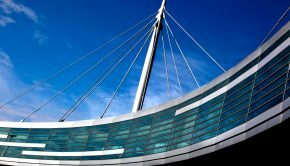 Icelandic national carrier Icelandair had considered a take over of the airline before Christmas only for it to pull out when the extent of the financial difficulties became known. A report from an Icelandic newspaper suggested that WOW had not been able to meet a payment of ISK300 Million (around USD$2.45 million) before midnight last night to Air Lease Corporation (ALC). ALC owned six of the eleven aircraft in the WOW Air fleet at the time they ceased operations. They ended their days with a fleet of eight Airbus A321’s, two Airbus A321NEO’s and one Airbus A320NEO. They previously operated some Airbus A330’s but these were returned to lessors in November. 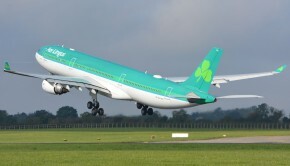 WOW has left quite a number of passengers stranded on both sides of the Atlantic but some airlines including Aer Lingus have stepped in to offer ‘rescue fares’ to repatriate passengers. 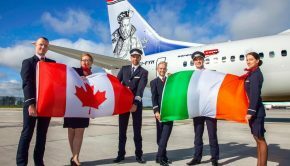 WOW had been operating a daily service from Reykjavik to Dublin with onward connections to six destinations in Canada and the USA. The airline had commenced operations in May 2012 with a fleet of two leased Airbus A320’s and had expended over the years to receiving their first Airbus A330 in May 2016. 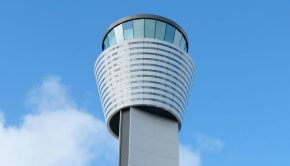 This enabled the airline to serve the US west coast cities of Los Angeles and San Francisco, with eastward expansion to Delhi started in late 2018 but this service didn’t survive more than a few weeks. 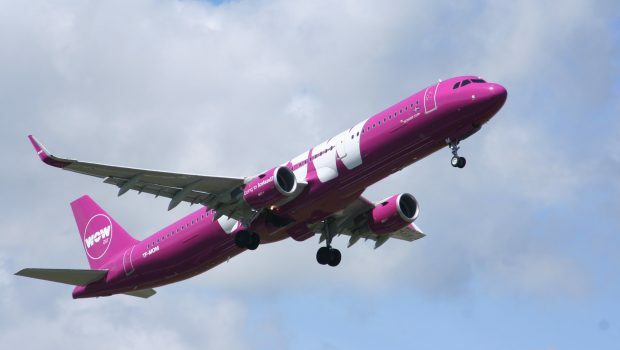 At the time of their demise, WOW Air had been operating on 20 routes year round with a further six operated on a seasonal basis to Europe, Canada, USA and the Middle East.